There are many ways in which you can support the 100Things journey! 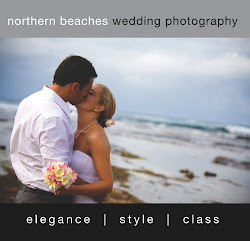 We love to hear about your own lists as much as we love to hear you are enjoying ours! We are lucky enough to get many great supportive emails from you, so please keep them coming! Its makes us try even harder! If you think you can help with anything, please let us know! Whether you can help us tick off an item or whether you have some feedback or even a funny story, please drop us an email! Any media contacts are always helpful too! The 100Things journey is finishing once we tick all 100 items from the list- We have a lot to get through! If you feel that you would like to contribute as a sponsor, please let us know. We can certainly make this work for all! If you feel ready to start chasing your dreams and ticking off items from your own list, please create a profile by clicking here! By becoming a campaigner you are not only helping yourself to reach your own self-fulfillment, but you are also showing others how easy it is! You can also raise money for charity by doing so! 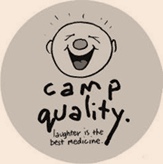 Item number 4 on our list is to raise $10,000 for Camp Quality. If you feel like helping, why not donate towards a specific item on the list? We love to hear what you like the sound of!